For those who appreciate the beauty of modern curves combined with a mid-century design, you simply cannot go wrong with the Langham Dining Chair from Modloft. This one-of-a-kind dining chair includes fiberglass bucket seat construction with either exotic Brazilian dark teak or painted steel legs, ensuring the chair makes a bold impression in any contemporary dining room. 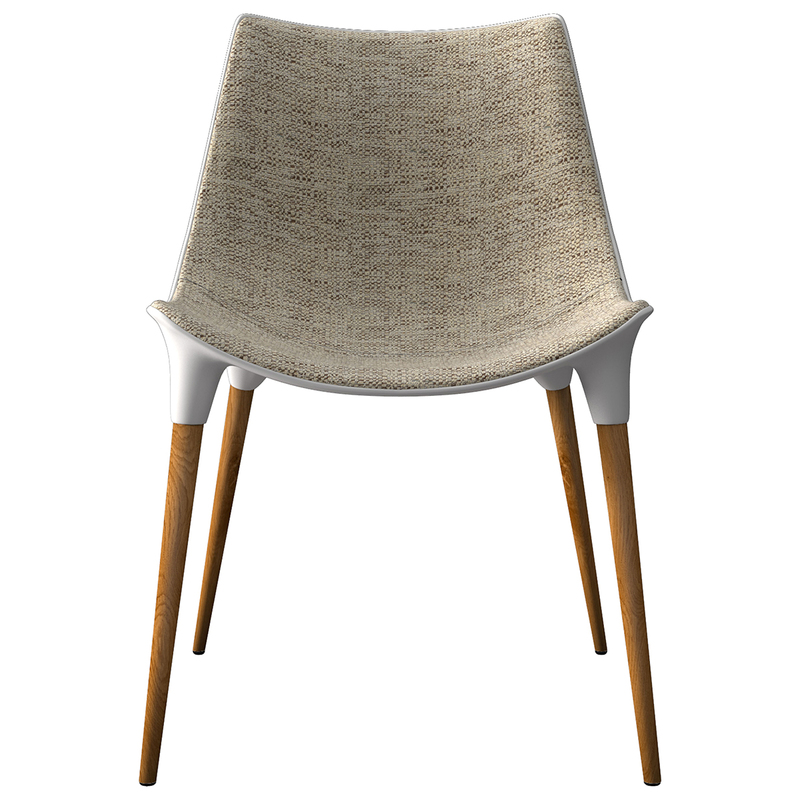 Plus, the chair boasts a padded seat finished in a polyester blend fabric woven upholstery that guarantees its quality. 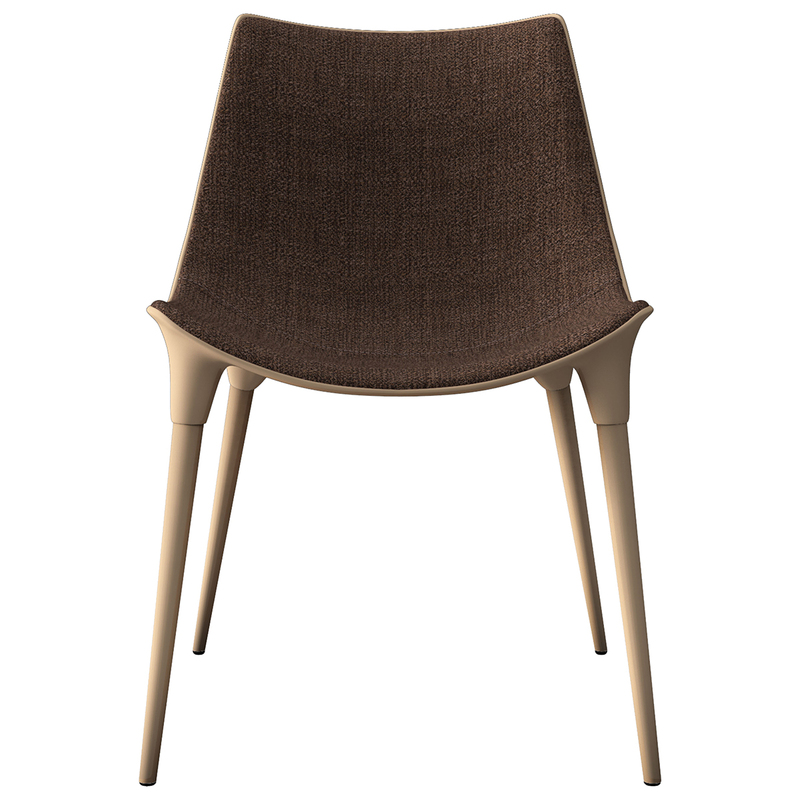 Pick up an outstanding dining chair that is built to last with the Langham Dining Chair. 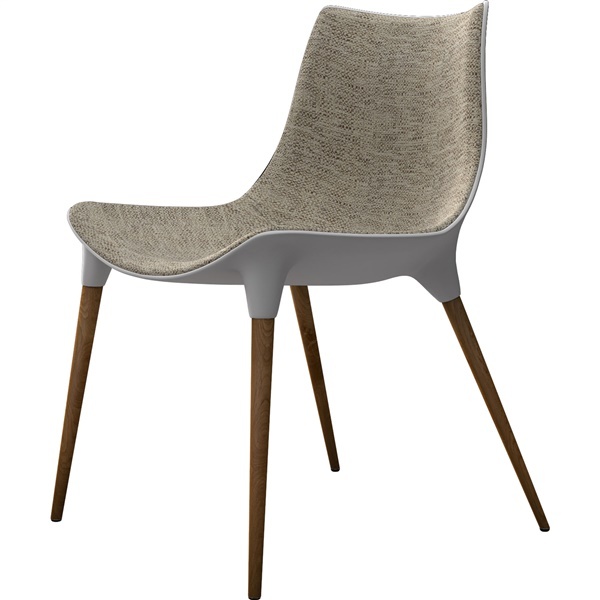 Offers a distinct blend of modern curves with a mid-century design, giving the chair a one-of-a-kind look. Includes fiberglass bucket seat construction that ensures amazing quality. Chair case available in matte lacquer finishes. Available with either exotic Brazilian dark teak or painted steel legs that deliver outstanding support. Boasts a padded seat finished in polyester blend fabric woven upholstery.